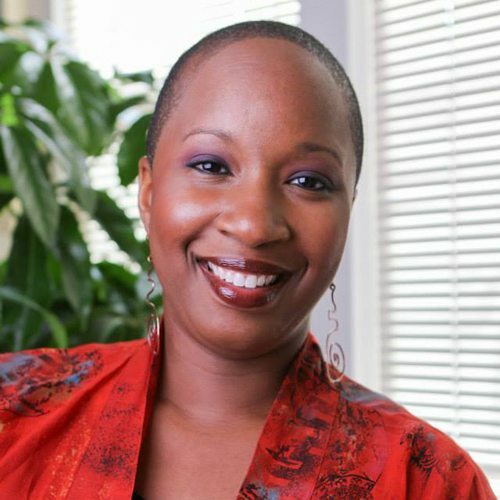 Sonya Brewer, MA, is a body-centered psychotherapist in Albany, CA, where she specializes in creative life and relationship design for geeks, weirdos, artists, intuitives, radicals, outsiders and other “out the box” thinkers (and “feelers”). She loves helping quirky people find their creative voice and express their unique ways of being so that they can feel more alive, connected and authentic in their lives and relationships, while also bringing their gifts to the world. Sonya brings a wide breadth of experience including somatic and relational psychology, trauma recovery, bodywork, dance, and mindfulness meditation as well as over sixteen years living polyamorously. She has taught workshops on embodied living, sacred sexuality and polyamory, and appears in the film “Hearts Cracked Open: Tantra for Women Who Love Women” by Betsy Kalin.